My art school was in New York and on a hot night I'd often want a cold can of beer. But American friends told me I couldn’t drink alcohol in the street unless it was in a paper bag. I didn’t understand what difference a paper bag could make. Was the sight of a can of beer so offensive? No-one could explain it, they just said it was the law. And sure enough, I noticed people drinking from paper bags. Well, years later, I found out it wasn’t the law at all. Even in a paper bag, public drinking was illegal, but it was a solution that worked for the police. The actual law is that it’s illegal to have a container of alcohol open in a public place. This is to combat drunken behaviour. The police may not be able to prove someone is drinking alcohol, but they can easily prove whether a container of alcohol is open. It’s illegal to have an open container of alcohol in the street. But poor people on hot nights want a cold beer, and they want to drink it outdoors, not in a stuffy bar. This leads to two possible scenarios. Either the police arrest everyone sitting around with an open can of beer. Which in summer means they’ll spend their time doing nothing else. Or the police ignore everyone sitting around drinking. In which case, people stop taking the police seriously, maybe even poke fun at them in the street. So what happened was an accidental compromise. The belief circulated that the paper bag was a way round the "probable cause" element of the law. A cop cannot stop and search you unless he has "probable cause" to believe a crime is taking place. If he can’t see whatever’s in the bag, he has no probable cause to assume that you’re drinking alcohol, so he can’t search you. So he can’t arrest you. This was what people believed, but it was wrong, an urban myth. But, although it was wrong, something else happened. Keeping the beer in a paper bag showed the police a degree of respect, however grudging. It meant those people believed they were obeying the law. It meant they could sit on the steps on a hot night with a cold beer. And the police could turn a blind eye knowing their authority was at least being acknowledged. As the Chinese would say: "It gave them face." It became an accidental compromise that worked for everyone. It was a "nudge" similar to the police commissioner Bill Bratton’s famous "broken windows" theory: pay attention to the small things before they become big things. And even today, people still drink from paper bags on the streets of New York, thinking that makes it legal. That’s an important lesson for all of us to learn. It’s important for everyone who works in the mass media to realise. It’s what people believe about reality that is all-important. Control the belief and you control the reality. 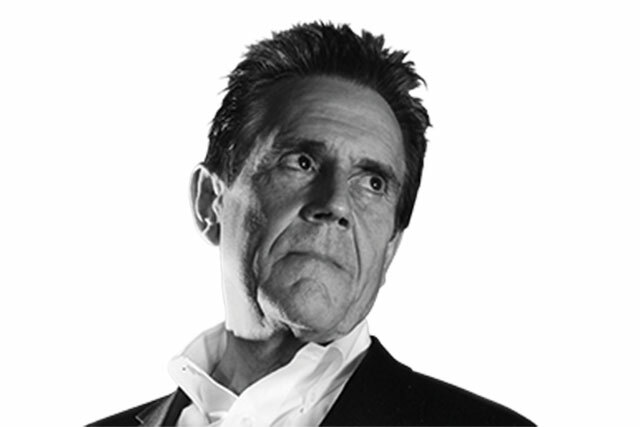 A view from Dave Trott: What will you remember tomorrow?